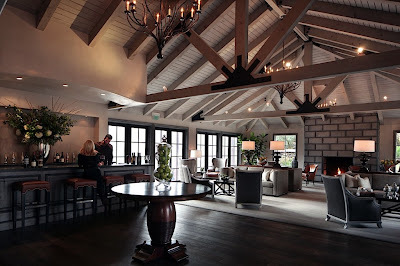 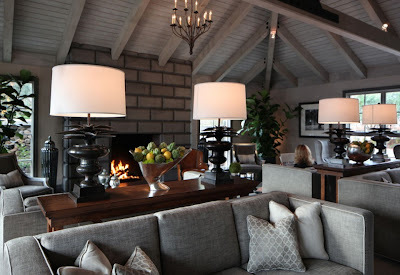 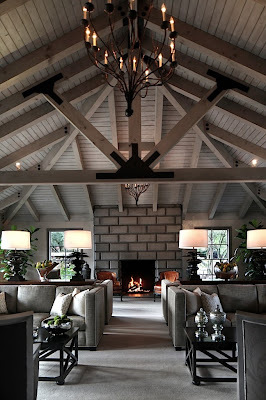 A good friend of mine who has lived in different parts of Northern California for years says there's one place and one place only where you should stay when visiting Napa Valley: Hotel Yountville. 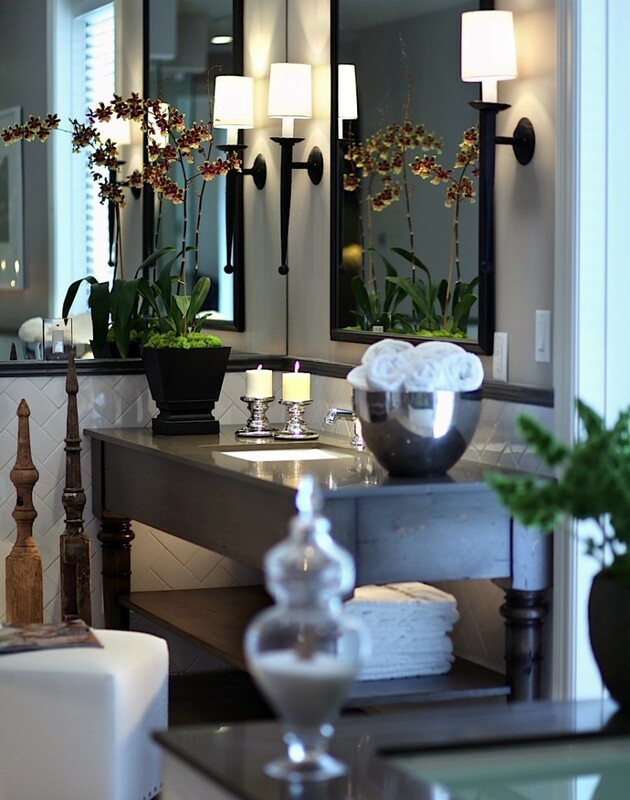 The recently renovated property gets it right in so many ways, with a great mix of aesthetics and comfort! 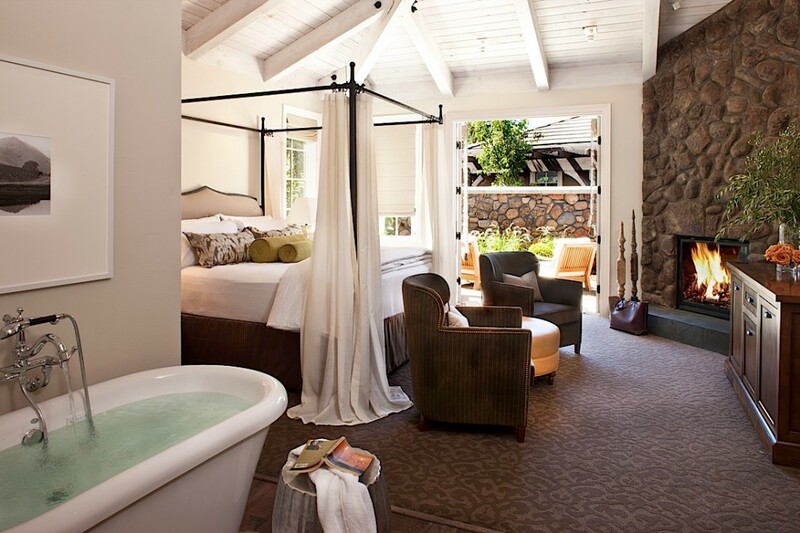 One of the most pleasing aspects of this hotel property is its rooms. (Try not to drool as you look!) 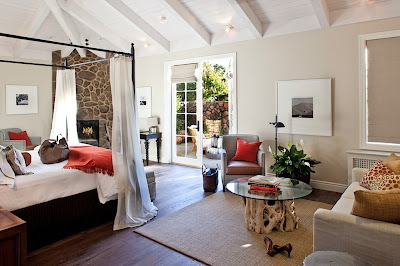 The rooms are spacious, impeccably clean and are furnished in a modern/elegant style. While they are not inexpensive, they are not too pricey either when you compare to other properties right in Yountville. The lobby is very soothing, and the outdoor fireplace lounge and pool are almost movie-set perfect! 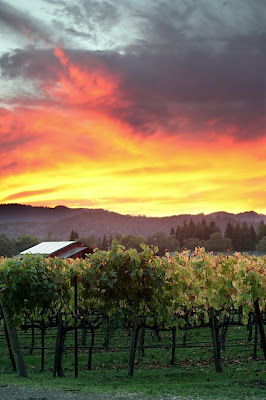 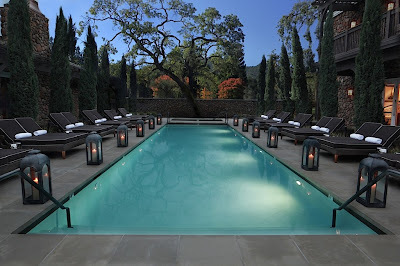 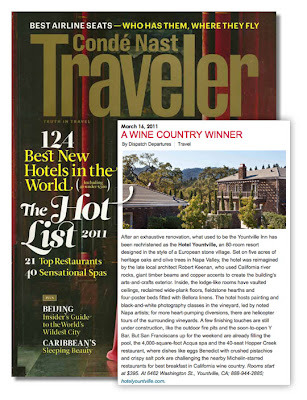 Trust me Jet Setters...this is one of my Top Picks in Napa Valley! And remember, Jet Set Smart is here to help you book all of your travels from Yountville to Napa to Sonoma and beyond!